A couple weeks ago we shut our doors for a few days and got the hell out of town. It was a forced escape — a strategic retreat. Truth is, we needed it. We needed to give a little ground and take a fresh look at why we do what we do. Our vantage point for surveying the battle against time and neglect was the AMHRA vintage motorcycle races at Road America. We pitched our tent on a grassy overlook in Wisconsin to watch an angry mob of mad racers battle wheel to wheel on motorcycles older than some of our crew. From this perspective we could see the “why” of it all. The past two years have been intense for us here at BlueCat Motors. Intense in the best ways, but it’s been like two years of drinking from the fire hose. We moved. We grew. We changed. We changed some more. We gained. We lost. We pushed through. We fixed bikes. We earned customers. On top of that grassy hill at Road America, we could finally take a breath. Why do we do this again? We do it because we love motorcycles. Period. It’s not something I can really explain beyond that. You either understand that passion or you don’t. It’s all about the bikes — these bonkers machines. We throw a leg over, twist the throttle and turn refined dinosaur remains into heat, noise and speed. Thing is, when we’re busy fixing customer bikes, it’s tough to take the time to fead our own beasts and our own enthusiasm. After a while, our own motorcycles start resembling the naked feet of the cobbler’s children. That’s why outings like Road America are so important. It forces us to stop and recharge — to nourish our own motorcyclist souls. We get to see what the rest of the vintage speed addicts are up to. We can share stories and meals and do our best not to dump our pit bikes riding through the grass of the infield. But best of all, we get to spend quality time away from deadlines, and parts that need to be ordered, and stubborn bolts that won’t come loose. That will be there when we come home, and we’ll be all the fresher to deal with it. We’ll be fresh for the front lines of a war on wear and tear, with our swords sharpened and our shields shined. Ready to fight. Ready to hold our ground again. The battle is growing, too. We’ve recently added full diagnostic equipment for modern European motorcycles, and we’re pretty excited about it. 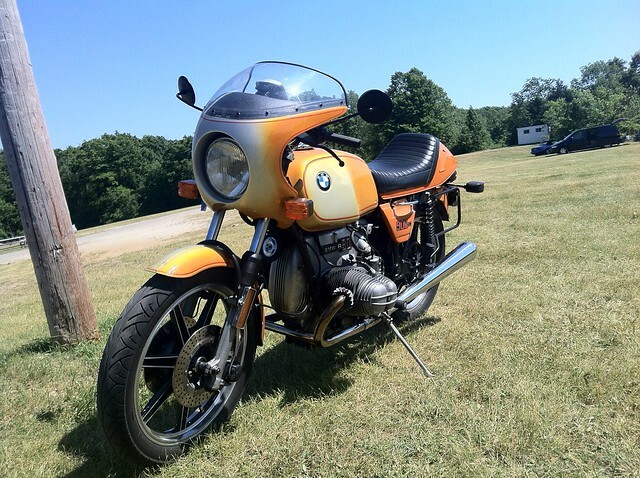 The Twin Cities has already come to rely on us for vintage Japanese and European motorcycle service and customization. With these new tools at our disposal, we’re now fully equipped to service modern European bikes as well. Bring us your modern Triumphs and BMWs. We’ll get you sorted out. We’re also fully equipped to tackle modern Japanese machines, especially metric v-twins. You didn’t buy a Harley and we understand the reasons why. We also understand these bikes and can keep you rumbling down the road. These are capabilities we’ve had for a while now, but perhaps people weren’t fully aware of them. 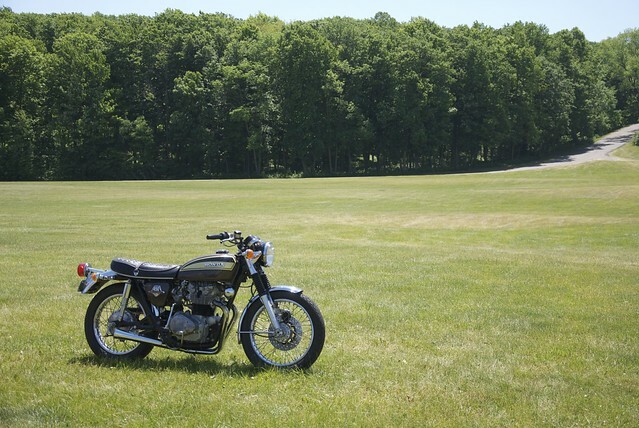 Now you know, and now we’re back from our wrenches’ respite, ready to get back to work on your motorcycle. It’s what we’re here to do. It’s why we fight.